Pardon this brief commercial announcement. 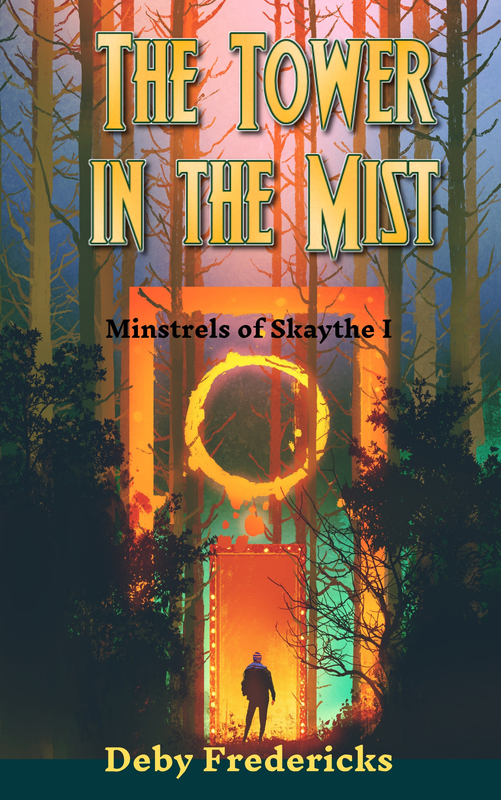 My publisher, Sky Warrior Books, is having a summer e-book sale, now til Friday, July 31st. All E-Books are half-off. 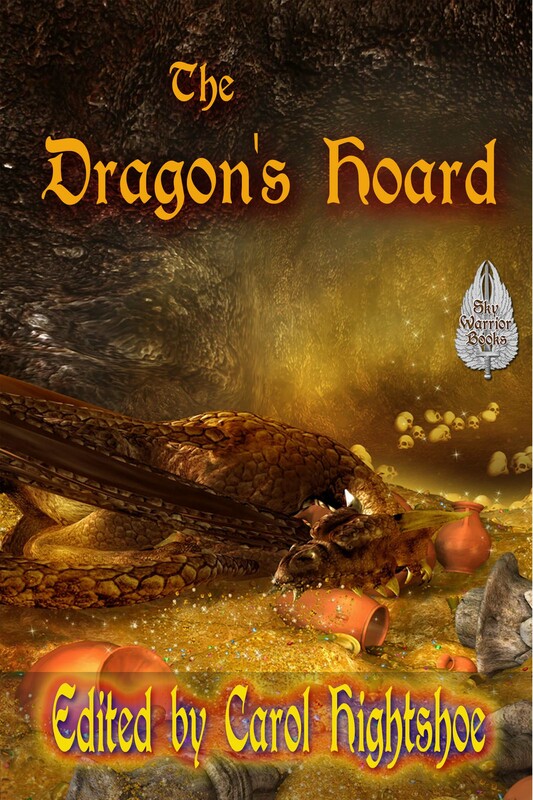 I have a story in this anthology, which is all about dragons and treasure. 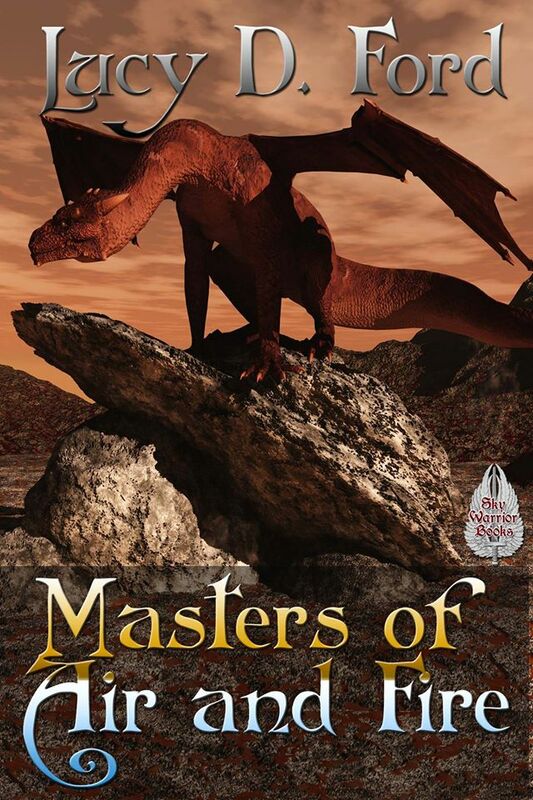 Here’s my juvenile fantasy novel, Masters of Air & Fire, a family drama where the family are dragons. 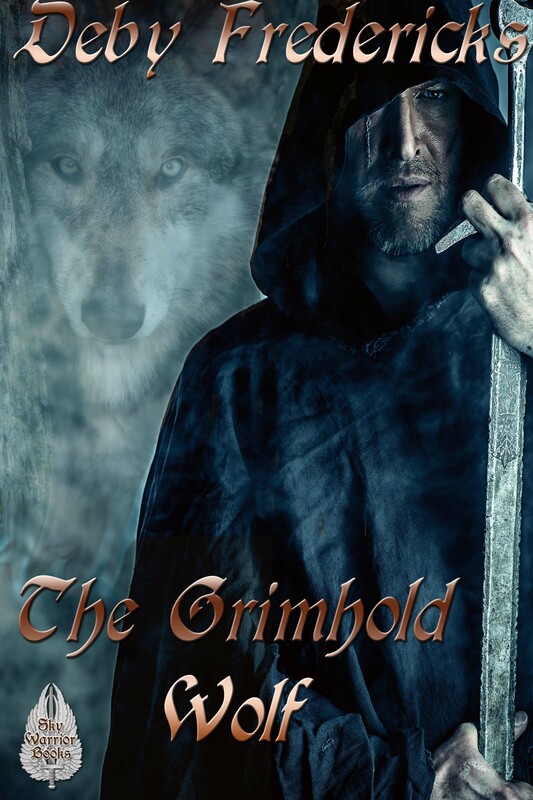 Another recent release is The Grimhold Wolf, a Gothic-style werewolf novel. 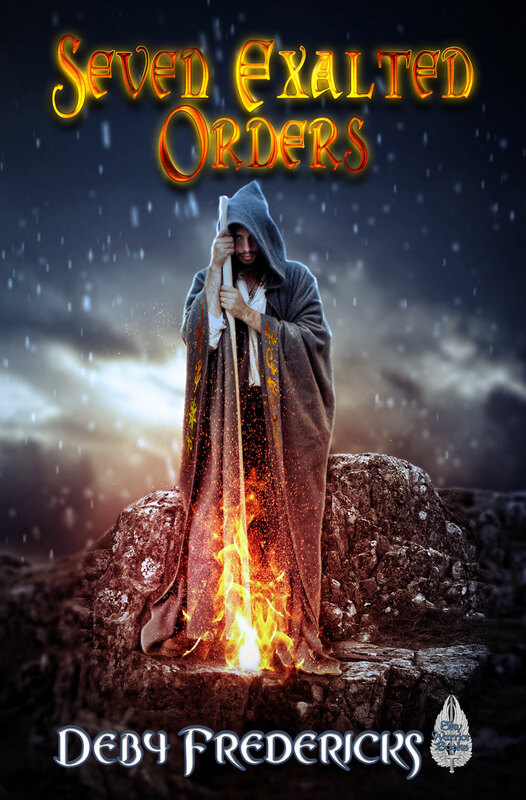 And don’t forget The Seven Exalted Orders, my best selling book for Sky Warrior!